...at Turrill we're not just building things. We want to work with our parents to build better people!! A Community of Success! One indicator of success that we looked at this year was our number of office referrals. How did we do this year? 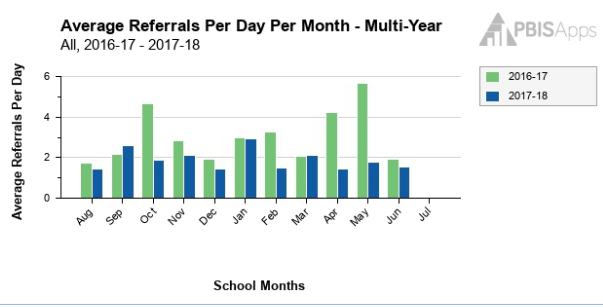 Take a look at the graph below that compares the number of office referrals by month for this year compared to last year. 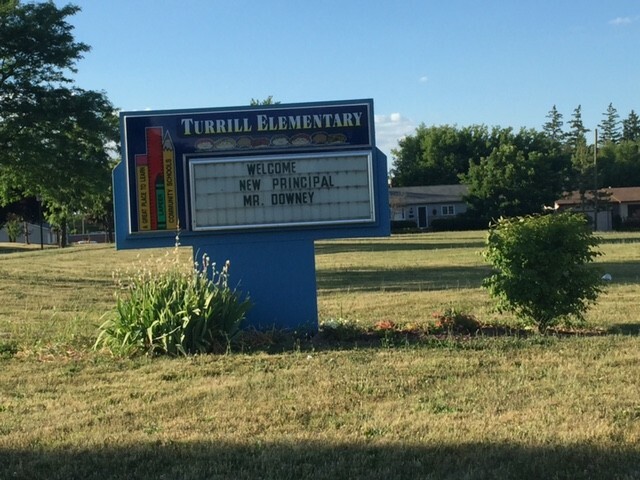 On behalf of the entire staff, I would like to welcome you and your family to Turrill Elementary! We are anxious to start another year and excited about your child becoming a part of our family. 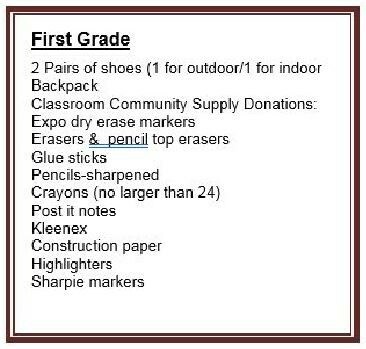 The first day of school is full of emotions whether you are returning for another year or it is your child's very first school experience. 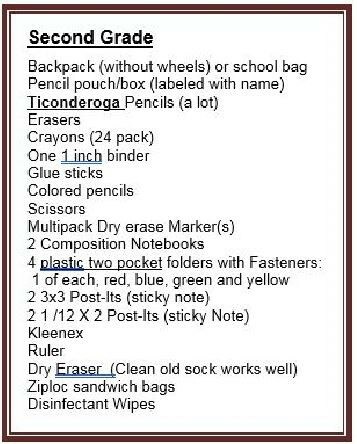 I hope that your family finds the transition to the 2018-2019 school year a pleasant one and know that you will be supported by the entire staff starting the very first day. When it comes to assisting our students we utilize the "all hands on deck" approach. 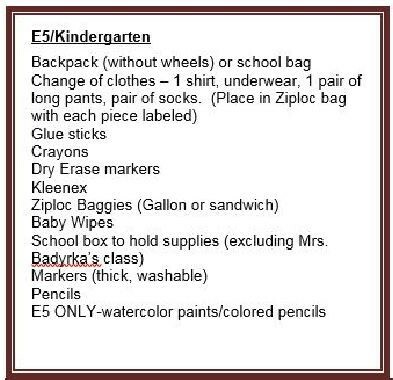 This means every available staff member will be there to assist your son or daughter as they get off the bus, go to lunch, at dismissal and during all aspects of their day. On the first day of school the building will open at 8:30 but the normal time is 8:40. For your child's safety, please do not leave your child unsupervised outside before school starts (staff supervision outside of the building starts at 8:35). 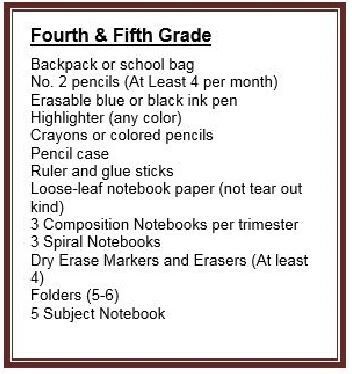 During the first week of school, parents are welcome to walk their child to the classroom. 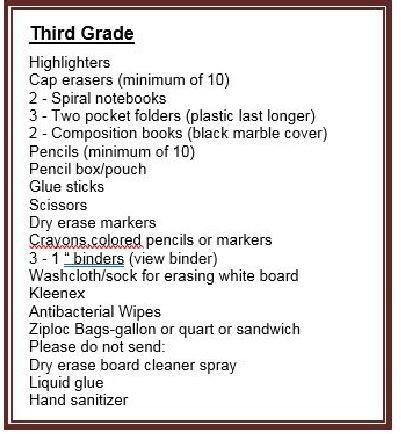 I send out weekly updates to parents via email so please make sure that you provide the office with that information, you can follow me on Twitter @TESPrincipalD, and additional information is available through the school website at <turrill.lapeerschools.org>. Here at Turrill, we are "Turrill Tough"! We take care of ourselves while taking care of each other. What's Up for the first two Weeks? The first day of a great school year!! "What, the week is almost over?!" Learning to believe in ourselves! Understanding that making mistakes is part of the learning process. Come and join us as we prepare for safe and productive 2018-2019 school year! Come and join us for few light refreshments if you're feeling a little melancholy on the first day of school. 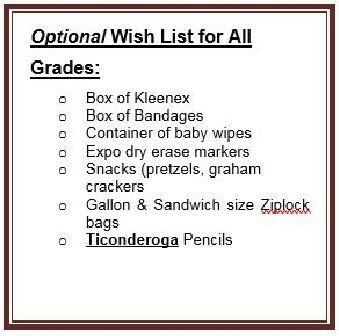 Kleenex provided, too!! 1. All doors, including the doors at the main entrance, will remain locked throughout the school day. A buzzer system has been placed at the main entrance requiring all of our visitors to identify themselves and their purpose prior to entering. 2. All families will be provided a placard to display from the rear view mirror to identify the vehicle designated for student pickup. All other vehicles will have to park to sign students out in the office.